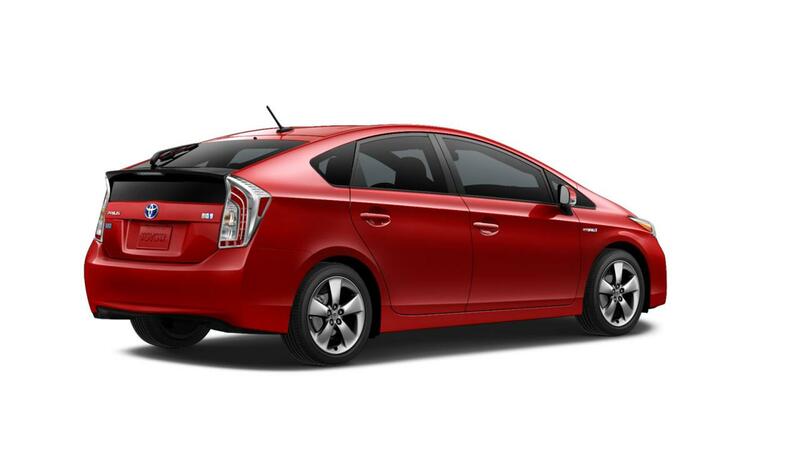 Toyota released details and photos on a new special edition based on the Prius plug-in hybrid. Called “Persona”, the fuel-efficient model will be offered in the United States at a starting price of $26,985 (without including the destination fee). At the exterior, buyers will get special Absolutely Red and Blizzard Pearl finishes, new 17-inch alloy wheels and heated mirrors with turn signals. 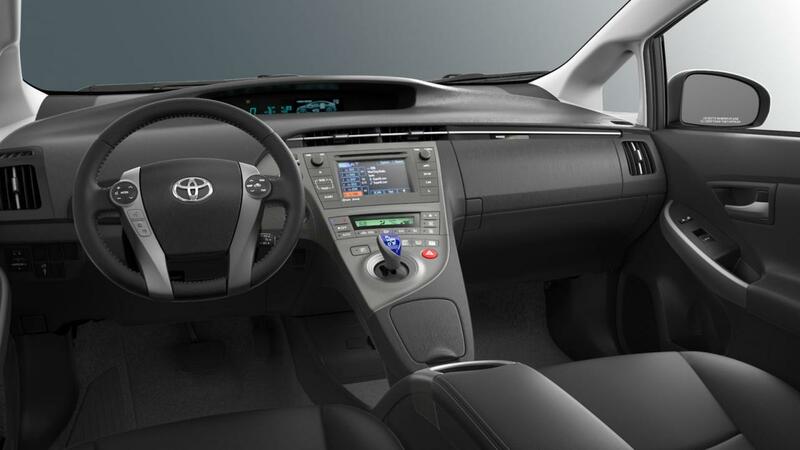 The 2015 Toyota Prius Persona edition features new materials inside such as a revised black SofTex upholstery, grey stitching and dark chrome inserts. 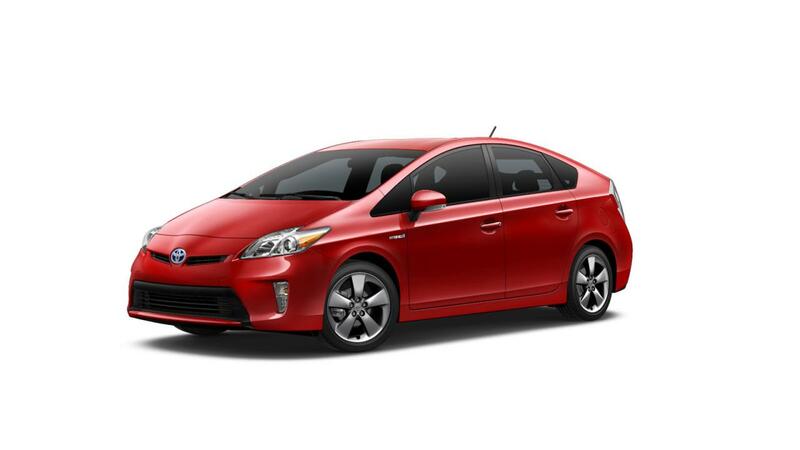 “The best-selling hybrid in America is taking style to a new level. 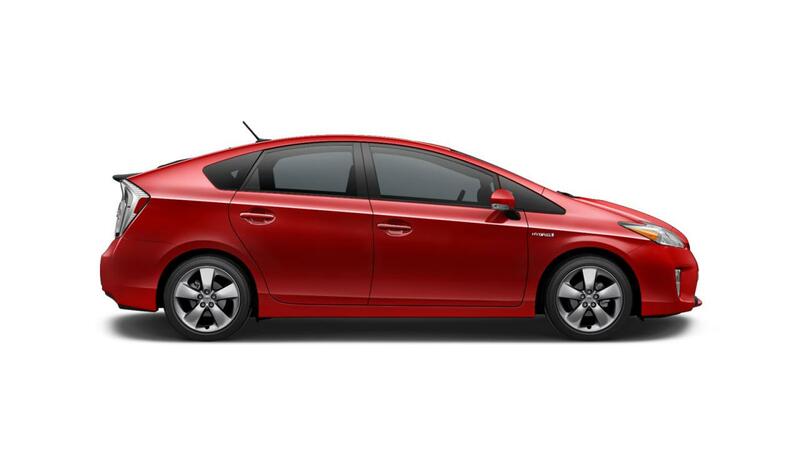 The 2015 Prius Persona Series Special Edition is tailored with elegant exterior and interior touches that make it unique,” says the Japanese carmaker. There’s also some new blue footwell lighting and a revised steering wheel which received the same SofTex material.